The Bewick Hotel has stylish facilities available for business meetings, private dinners and celebrations. 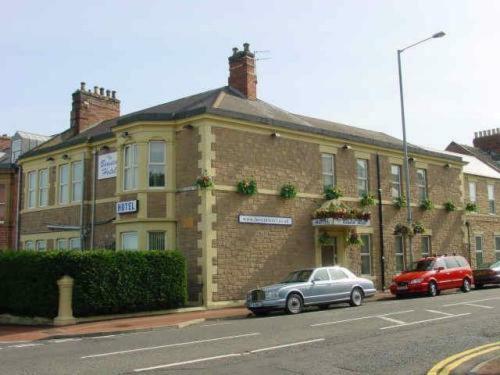 Our priority at The Bewick Hotel is to provide our guests with the kind of personal and professional attention that has established our name as the perfect place to stay when visiting Gateshead or Newcastle. Whether it is for business or pleasure, you will be reassured by the friendly warmth of our staff, whose aim is to help your stay be a successful and enjoyable one.